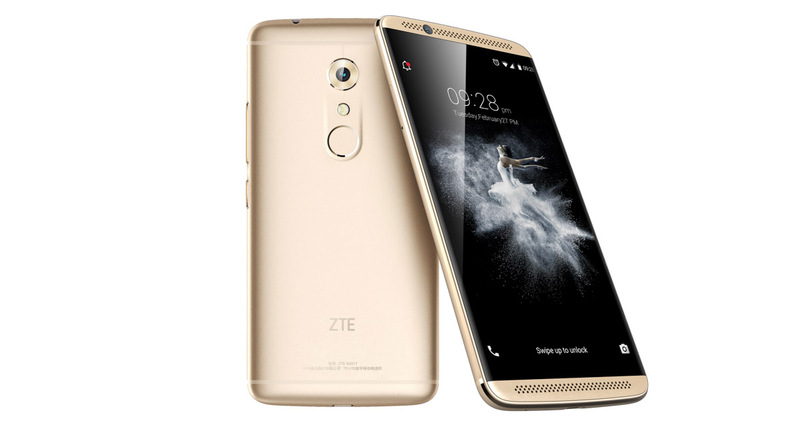 The ZTE Axon 7, the latest affordable flagship from the Chinese manufacturer, is now available for pre-order in the US at a variety of retailers. With a starting price of $399, you certainly get a lot of bang for your buck here. As a recap, the Axon 7 was announced back in May with a somewhat mysterious launch time frame here in the States. It made headlines because not only did it offer a bunch of great specs at what we assumed would be an affordable price, but ZTE also made sure we knew that it was one of the first Daydream-ready phones. In terms of specs, the Axon 7 basically has it all. You get a 5.5-inch QHD AMOLED display, Snapdragon 820 processor, 20MP f/1.8 rear camera with optical image stabilization (OIS), 8MP f/2.2 front camera, 3250mAh battery with Quick Charge 3.0, USB Type-C port, dual speaker setup with a dual Hi-Fi chipset (Dolby Atmos surround sound), and a fingerprint reader. As for storage and RAM, ZTE is releasing two models, but the US is getting the version with 4GB RAM and 64GB storage with a microSD slot. The phone should work fine on GSM networks like AT&T and T-Mobile. While the pre-order is open today, the phone won’t ship until July 27.